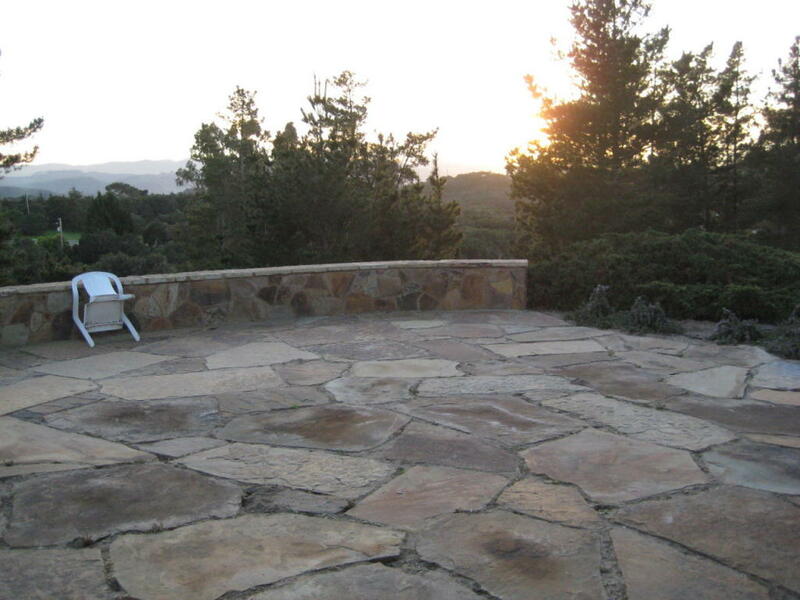 3,000 +/- Sq. 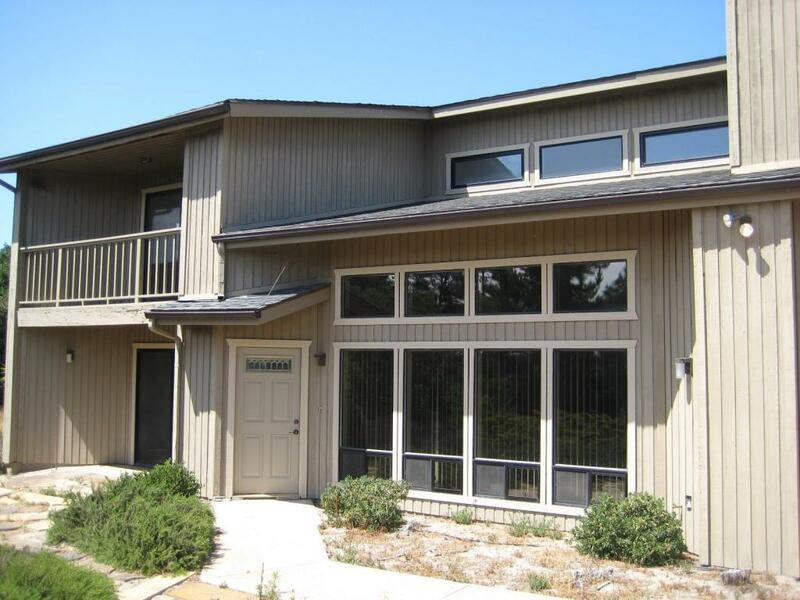 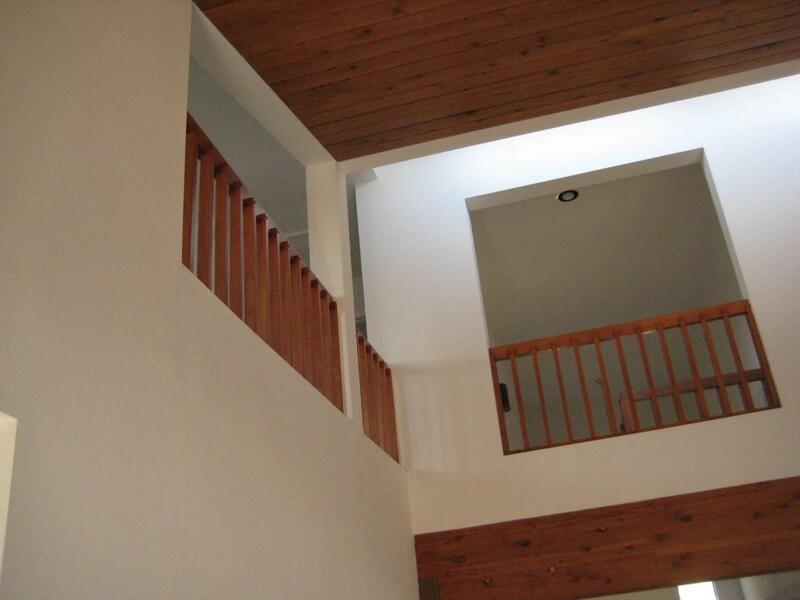 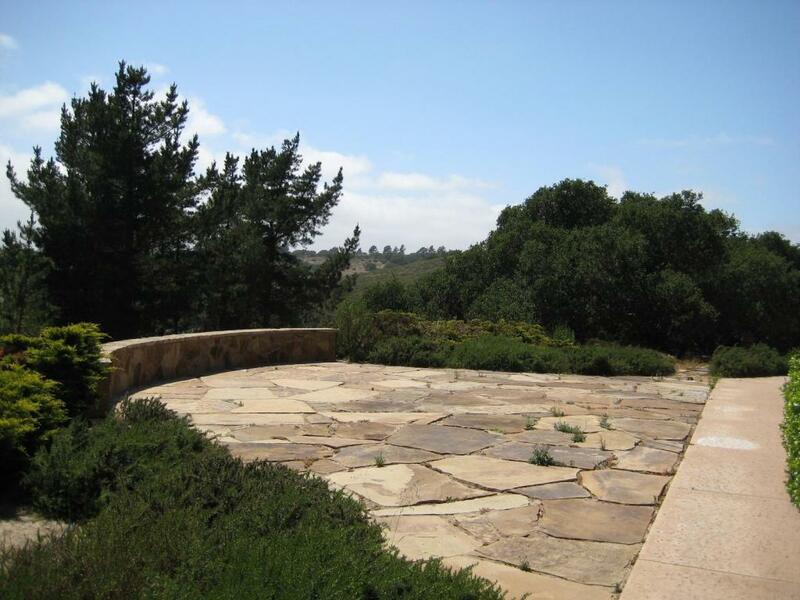 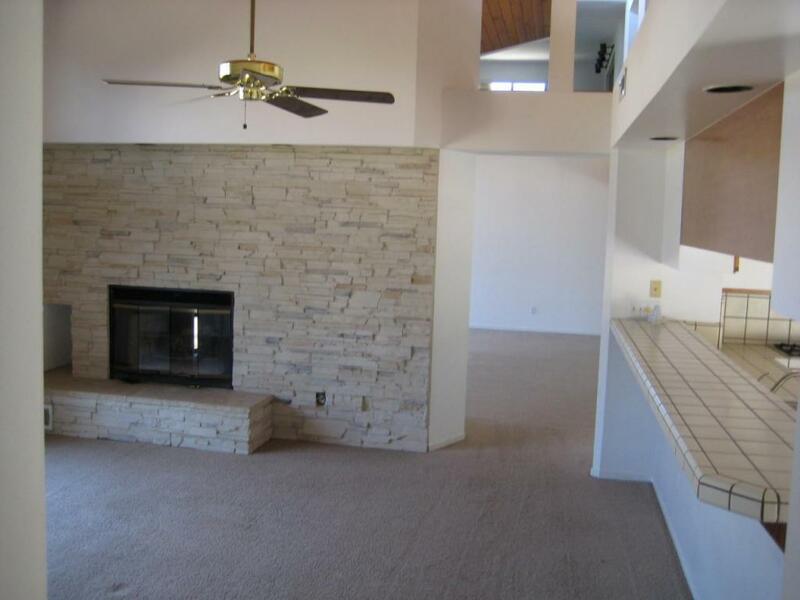 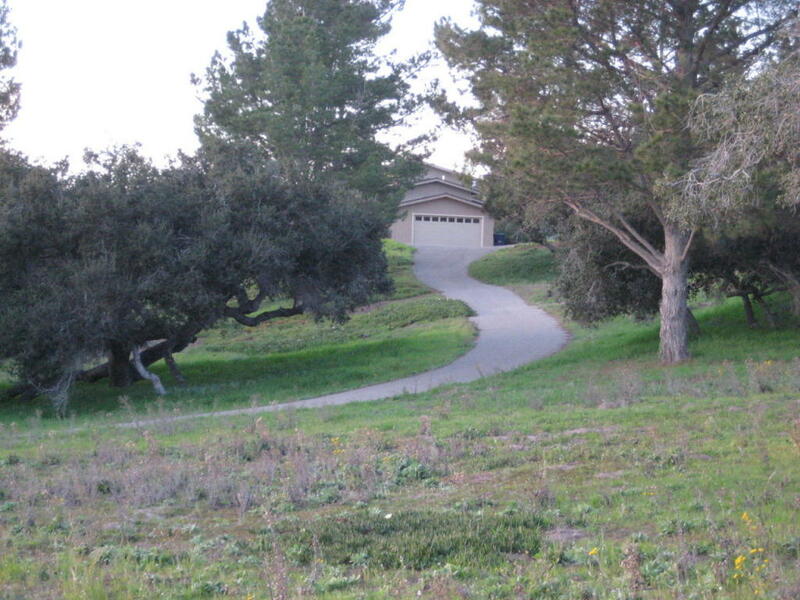 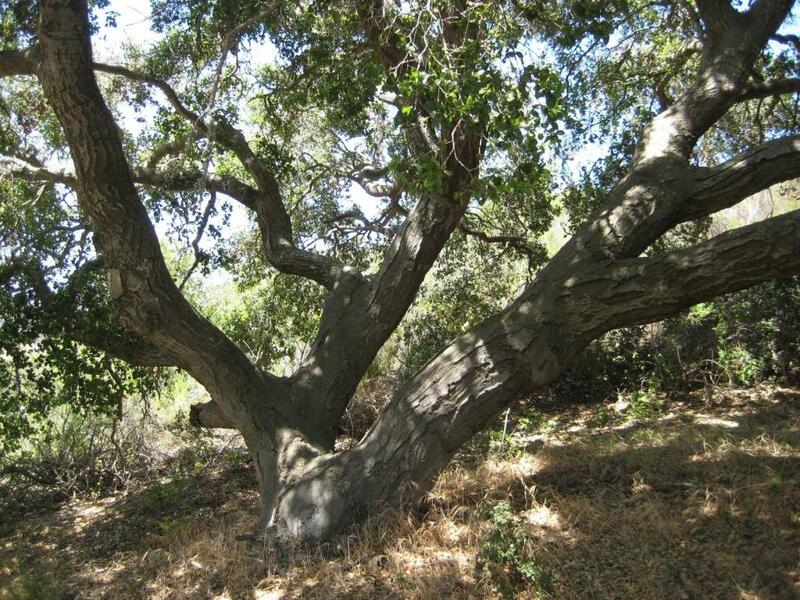 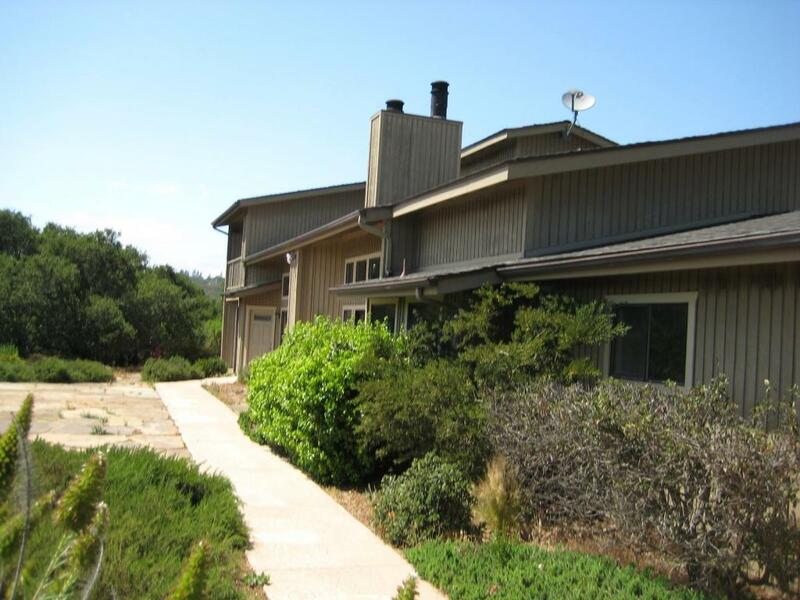 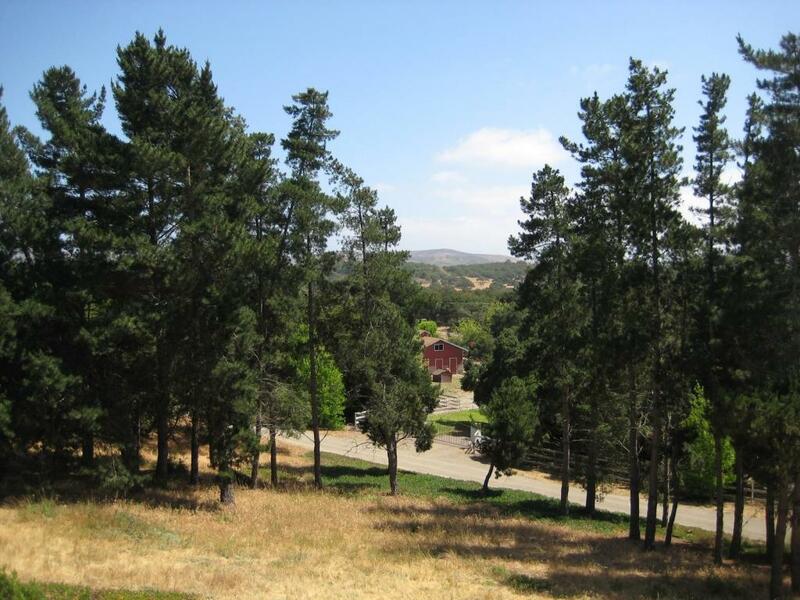 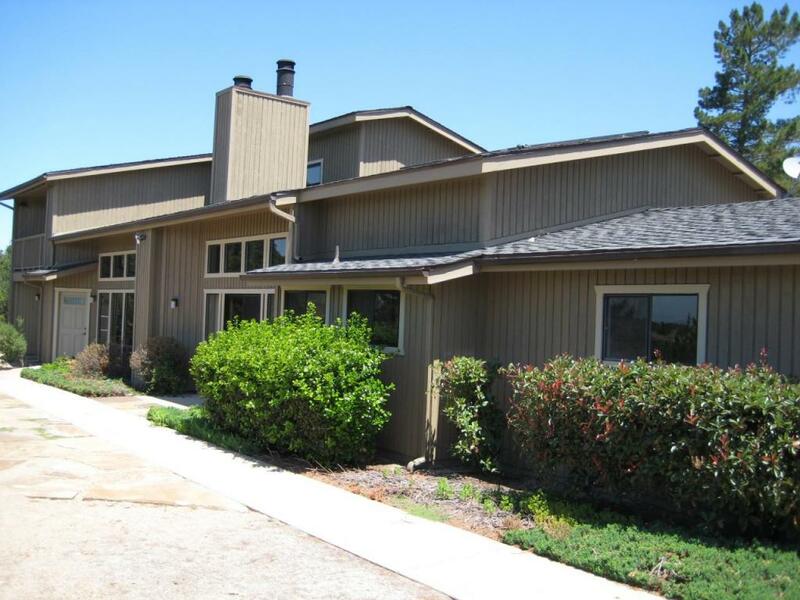 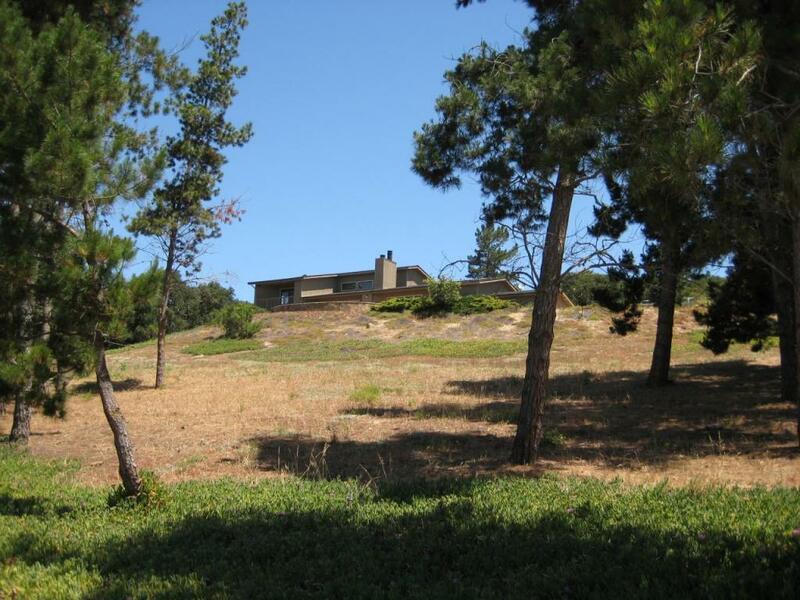 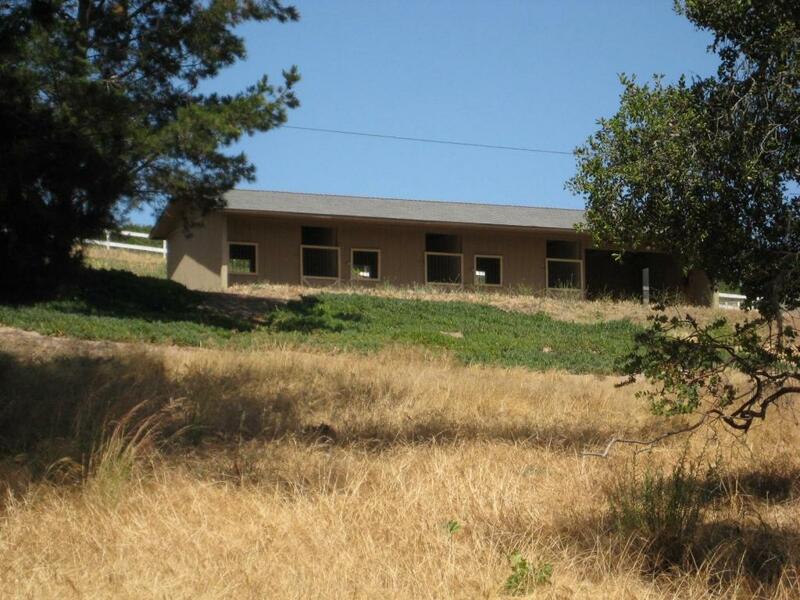 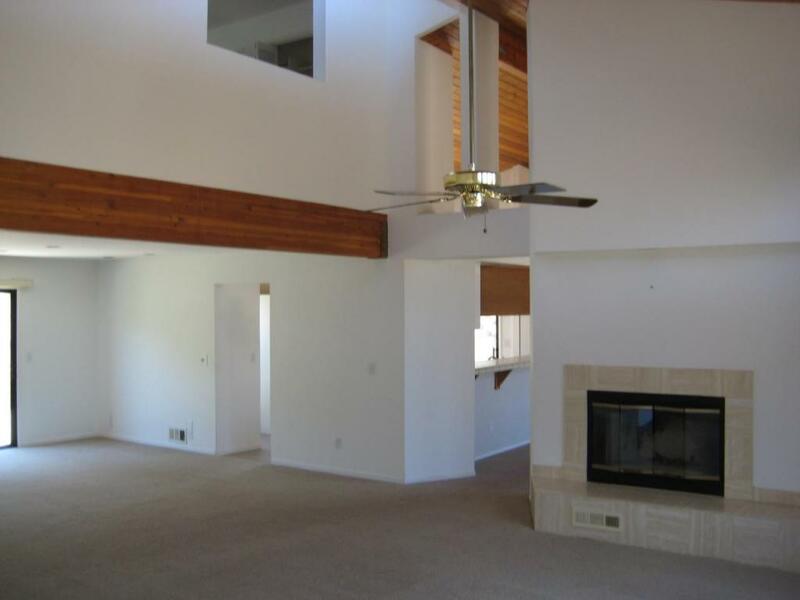 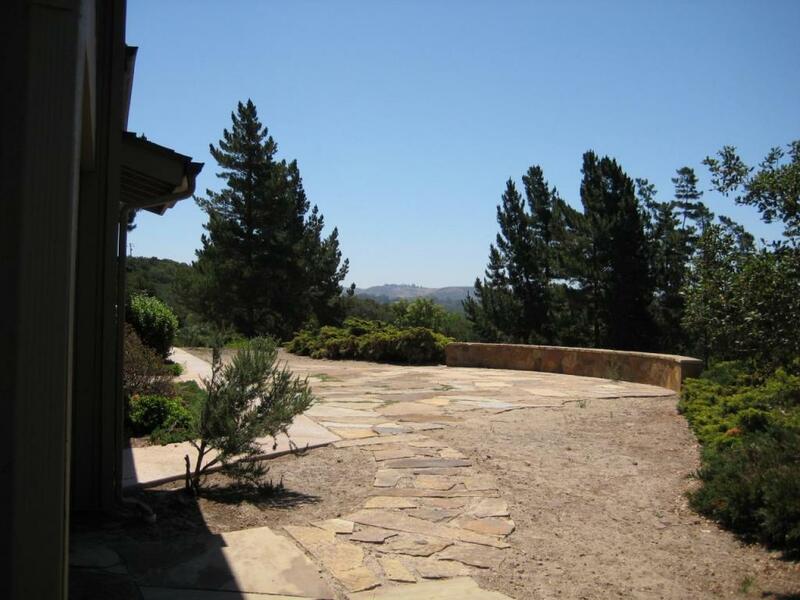 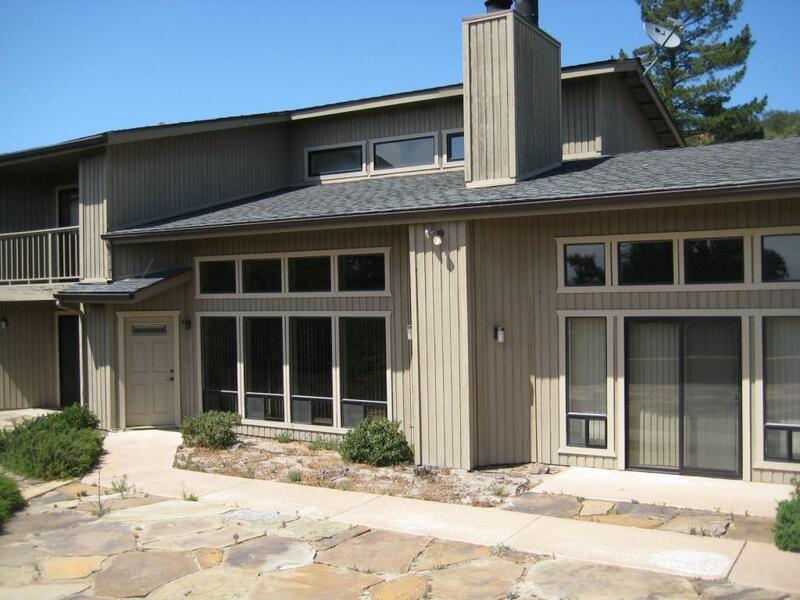 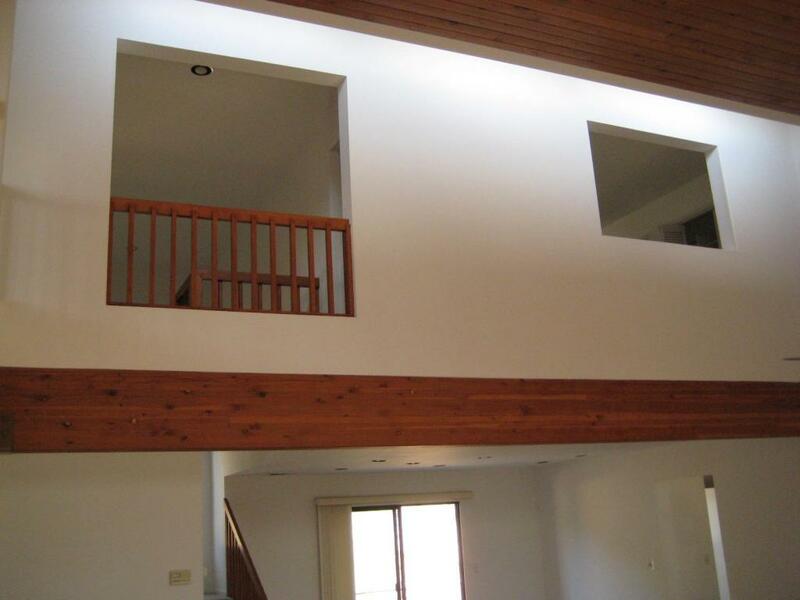 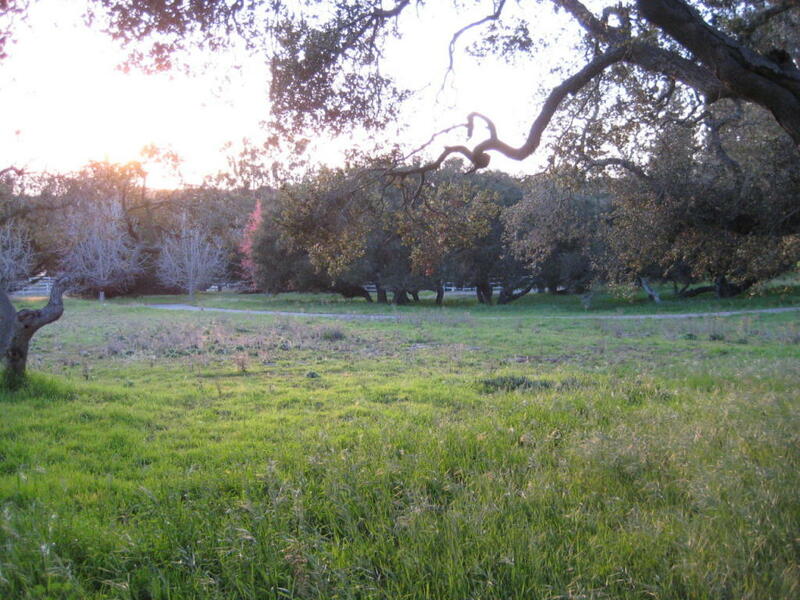 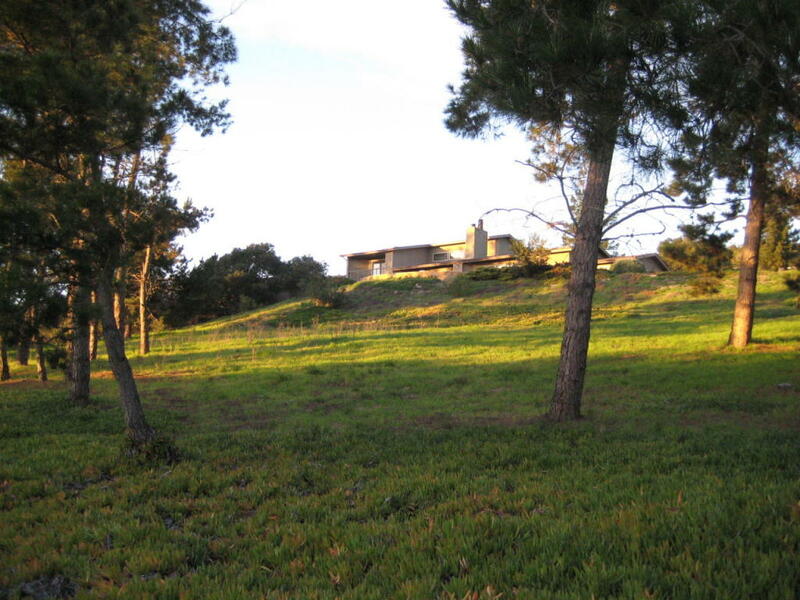 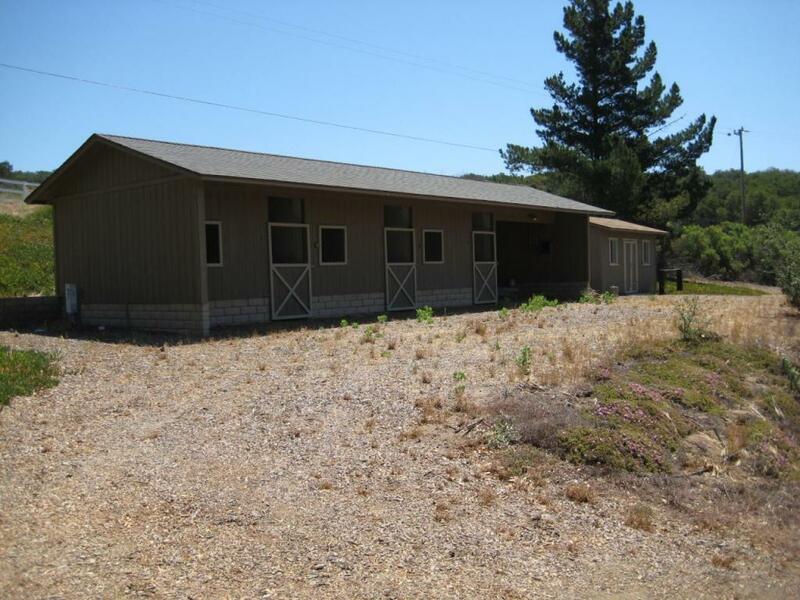 Ft. Home on 20 Acres in Rancho Santa Rita/Cebada Canyon Community of 20 Acre Parcels. 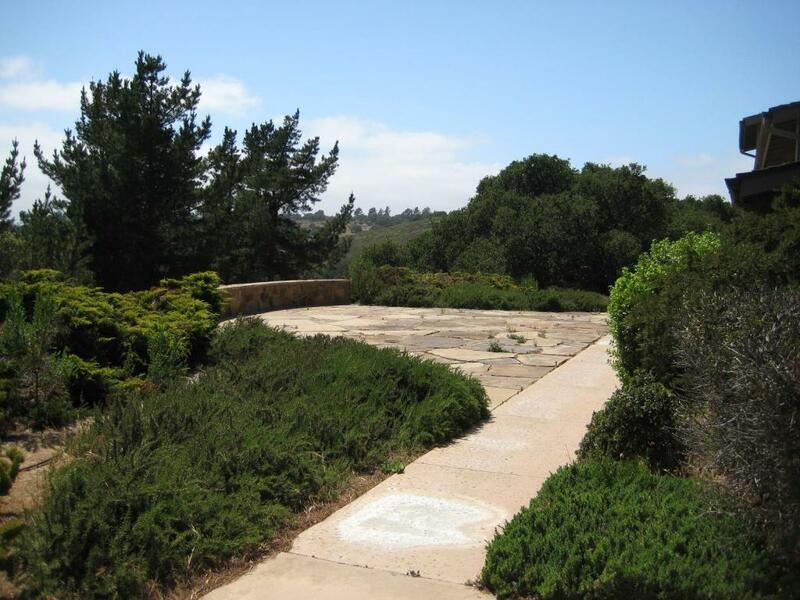 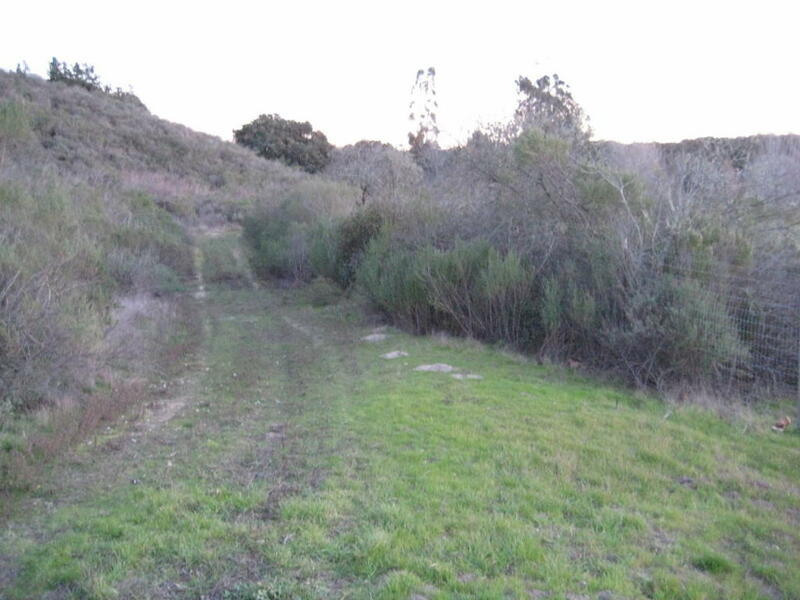 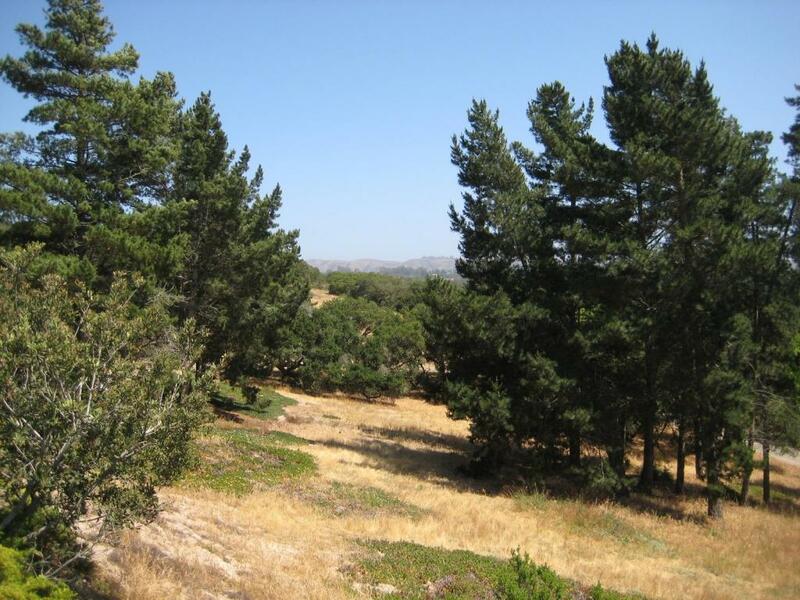 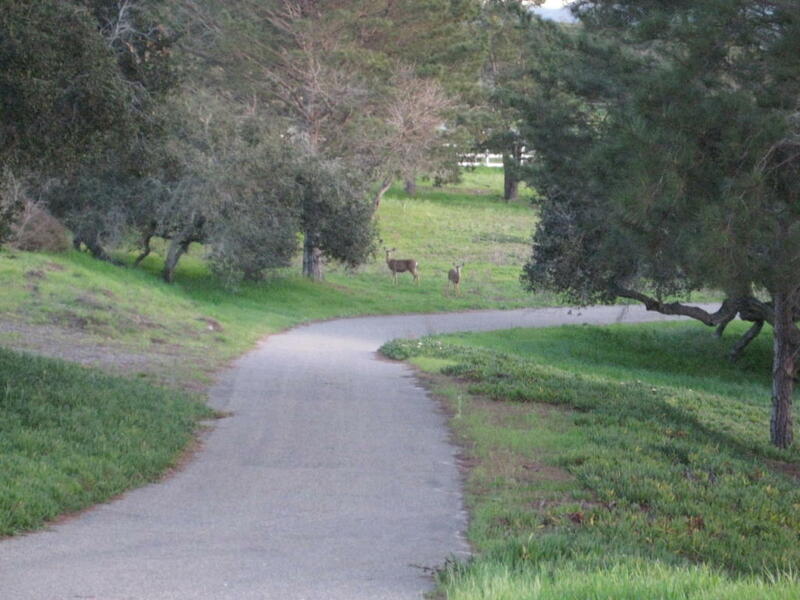 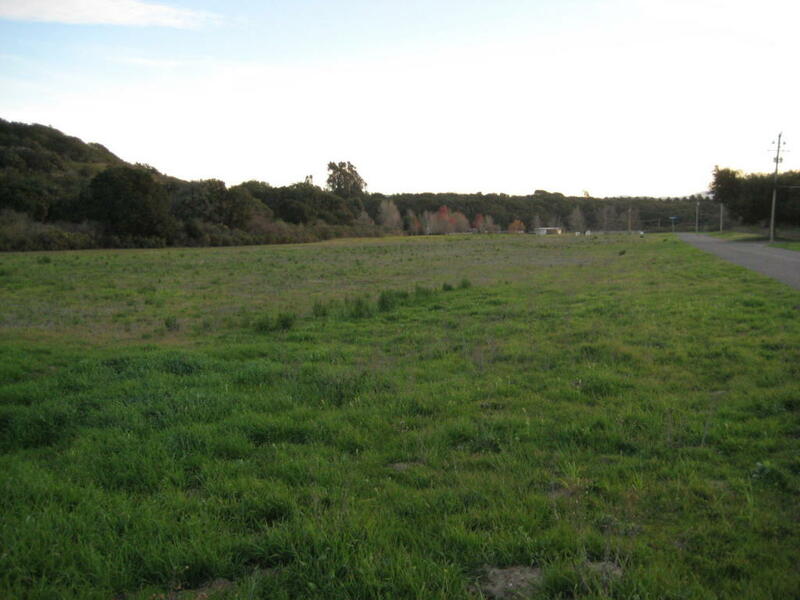 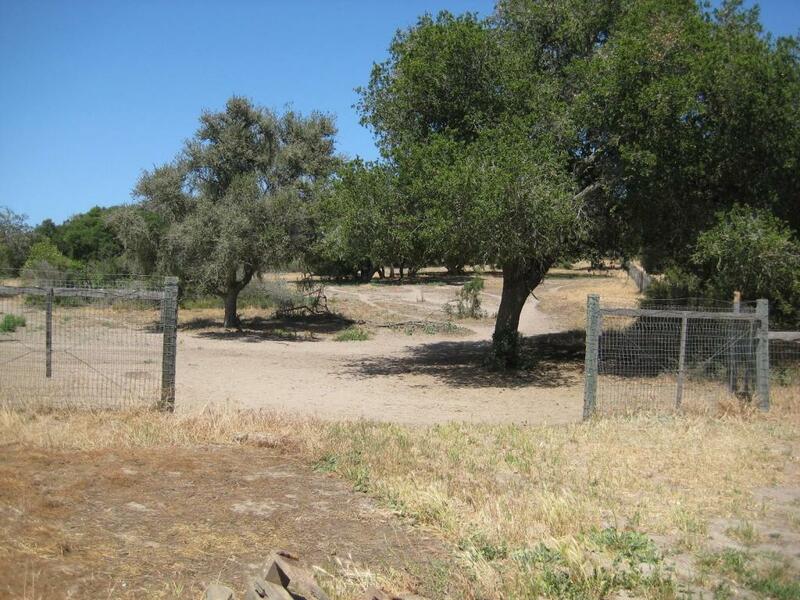 Private Easement to La Purisima Mission Riding and Hiking Trails, Close to La Purisima Golf Course and Santa Rita Hills Wine Trail. 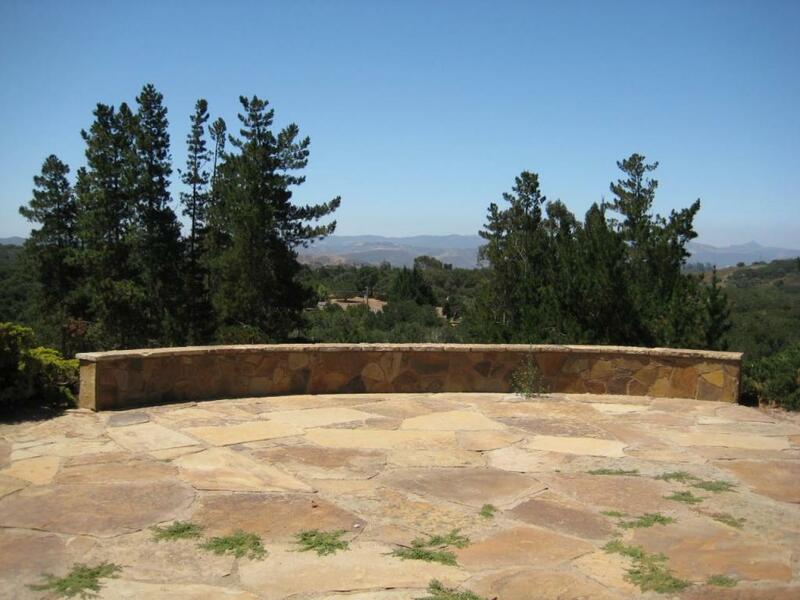 Views and Southern Exposure. 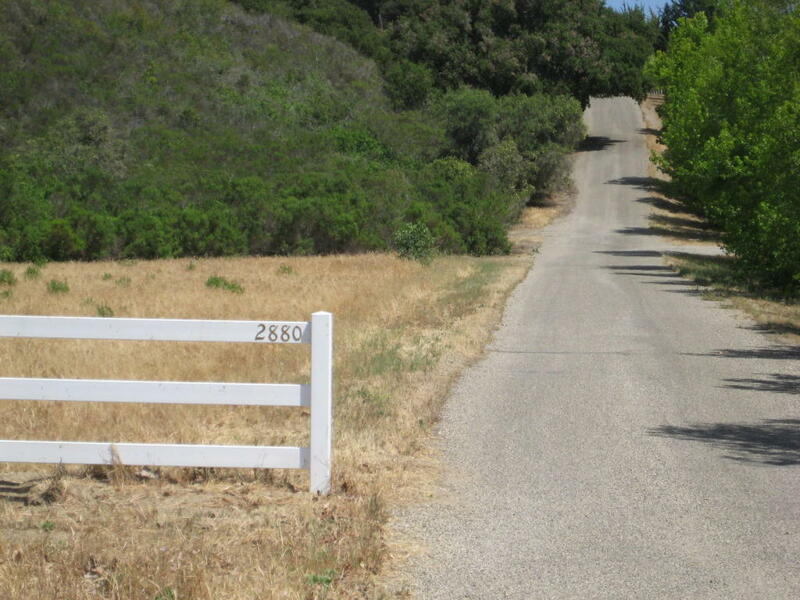 Good for Vineyard/Ag. 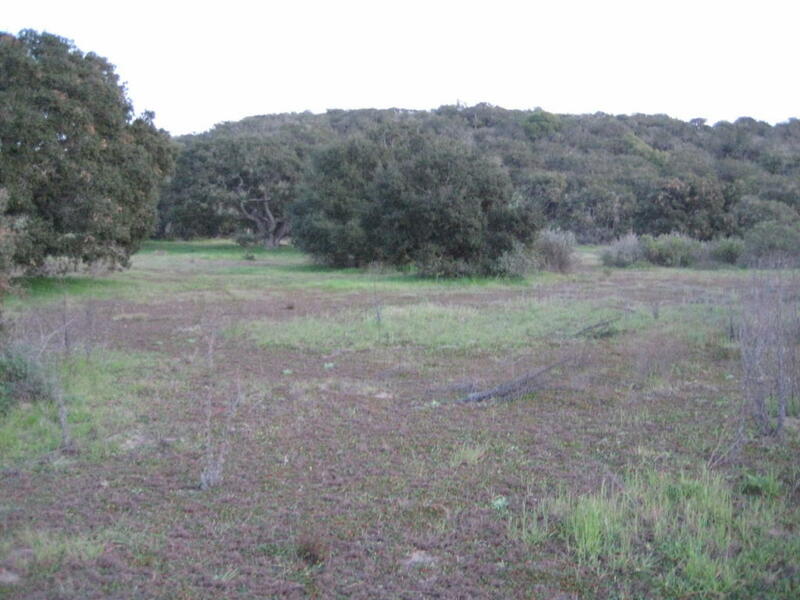 Private Well, Some Horse Facilities, Nice Mix of Varied Terrain Including Pasture, Meadow, and Hilly Woodland.